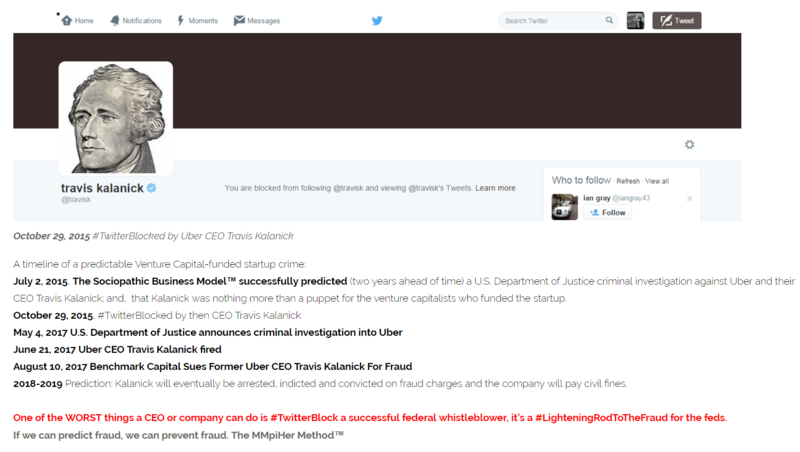 UPDATED: June 21, 2017 Did a DOJ criminal investigation into Uber prompt the board to fire CEO Travis Kalanick? As this site has often pointed out Uber’s hypergrowth sales model is not sustainable where the manipulation of facts will hurt consumers, employees, long term investors and taxpayers. 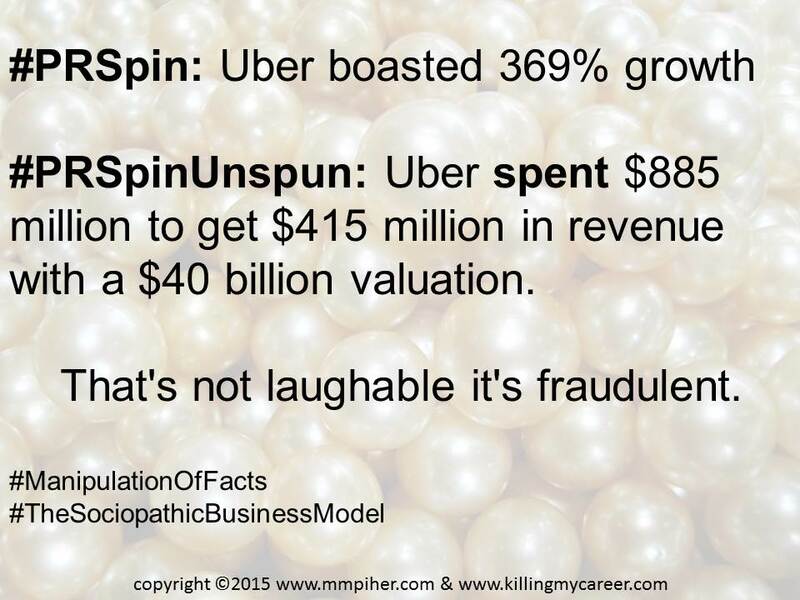 Uber spent $885 million to get $415 million in revenue which is why the Goldman Sachs Group Inc.’s wealth-management clients valuation of the company at $40 billion is more than laughable it’s fraudulent. 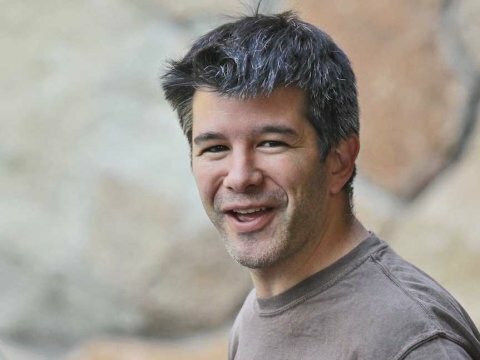 Uber without doubt has a bad case of the Emperor’s New Clothes and someone needs to toss CEO Travis Kalanick a bathrobe quickly. This site has often highlighted Uber’s unethical and illegal activity and the company’s becoming the honorary poster child for The Sociopathic Business Mode™ (not a distinction most startups want but unfortunately one they’ve earned). Uber’s latest PRSpin, as mentioned, should come as a shock to no one who reads here regularly or really anyone who has an actual pulse, as everyone’s favorite naked CEO Travis Kalanick issued an 13 part Twitter mea culpa on behalf of Uber Executive Emil Michael who suggested digging up dirt on journalists who dared to write the truth about the company. Yes, there’s an absolute irony here that journalists are upset that someone would use their playbook against them; but that doesn’t mean we allow Uber a pass because some journalists blur the ethical and legal line. 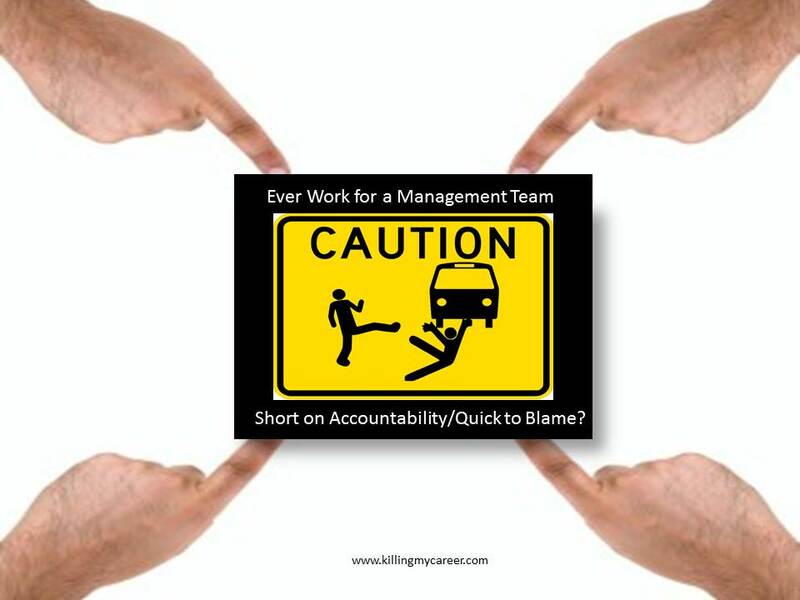 As this site has often said-there are good and bad within every organization and we collectively need to start highlighting/exposing the bad while removing them from positions where they can harm people and start rewarding the ethical. Anyone who’s ever worked for a startup run unethically or that engaged in illegal activity has already in essence worked for Travis Kalanick. It’s understood that both he and the investors want to think he’s got something special that propels Uber to success; but, the sad fact is Kalanick is nothing more than an unprosecuted felon and those are a dime a dozen in Silicon Valley. 1/ Emil’s comments at the recent dinner party were terrible and do not represent the company. Inconsistent & Contradictory: Uber leadership has shown time and again they lack ethics or general regard for the law. In fact this very situation under normal circumstances would be encouraged, replicated and rewarded-expect exposure of the facts caused the need for PRSpin. Inconsistent & Contradictory: Who’s responsibilities do include communication at Uber because Kalanick was radio silent regarding the last crisis: God View and getting called out by celebrity Uber patron Peter Sims. 4/ Instead, we should lead by inspiring our riders, our drivers and the public at large. Manipulating & not recognizing the rights of others: Yes, please create an Uber Summit or Forum to inspire us all. Lack of Remorse, shame, guilt or accountability combined with rarely challenged at work: He’s trying to tell us to look away from Uber’s ethical or legal problems and just focus on their PRSpin. Irresponsible & pathological lies: Please show us, we’re waiting Mr. Kalanick. The truth is that Uber’s culture and business model have shown with fact based evidence over time they are rotten to the core and consistently engage in unethical & illegal activity. Irresponsible, shallow emotions, manipulation & pathological lies: He’s falling on the sword for not being forthcoming enough for Uber’s success. Ha! Find me a Founder/CEO that won’t tell you how great they are at every turn. Keep trying Mr. Kalanick, I’m still pretty sure you’re the only one who’s buying what you’re selling. Manipulation: Uber was getting away with still fooling some but now that this story leaked more people are going to be looking out for the company’s unethical & illegal behavior. Translation: We have to be more careful about concealing our unethical and illegal activity. Lack of accountability: We have no doubt Mr. Kalanick as fact based evidence over time as our indicator of the future you will in fact conceal your unethical and illegal activity much better than resent event. Problem with that is though that his company interacts with the public daily. 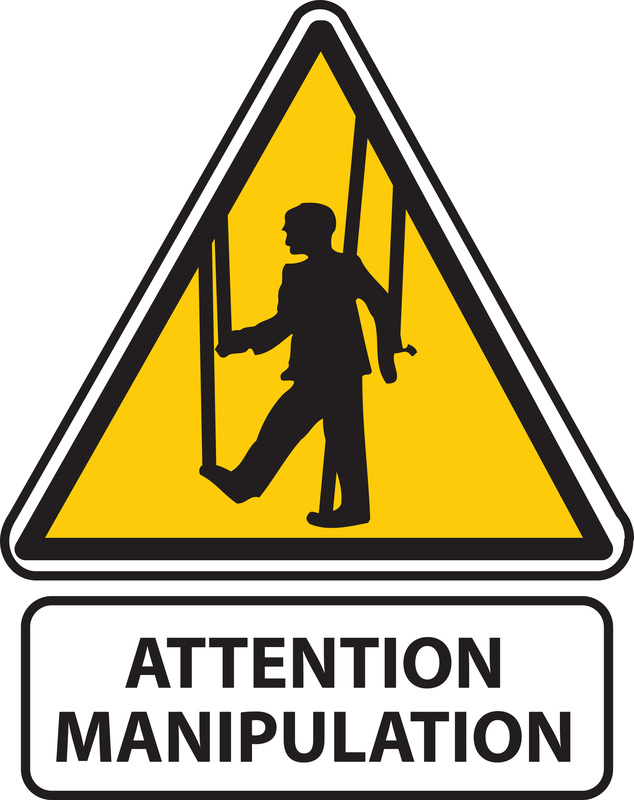 Manipulating and not recognizing the rights of others: Continue? How about Uber start being a positive member of the community? 11/ And furthermore, I will do everything in my power towards the goal of earning that trust. Fact based evidence over time has indicated Mr. Kalanick’s company has learned nothing from the last unethical and illegal problems that plague his company as he’s never publically addressed many of them. 12/ I believe that folks who make mistakes can learn from them – myself included. 13/ and that also goes for Emil .. Innovation is amazing and the concept of Uber is great but like most startups it’s about demonstrating hypergrowth at all costs. It takes much longer to build an ethical and sustainable sales model but companies could be and should be both, ethical and profitable-it shouldn’t be a choice but we have a choice. Choose not to reward unethical an illegal behavior that’s being encouraged, replicated and rewarded by Uber executives by boycotting Uber until there are structural changes within the organization. Companies like Uber don’t want to operate ethically or legally, they just don’t want to be called out for unethical and illegal behavior is all. 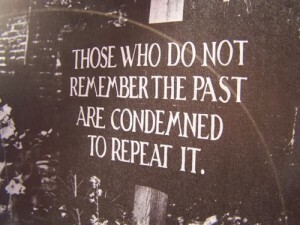 Again all accomplices (patrons, employees, taxpayers) will eventually become victims, just ask the journalists. This broken corrupt business model is what I fix when consulting where it’s about forcing accountability and really creating change from the inside. Sadly Uber needs someone like me to hand their CEO a bathrobe but investors like those at Uber would rather keep Mr. Kalanick naked and unaccountable. 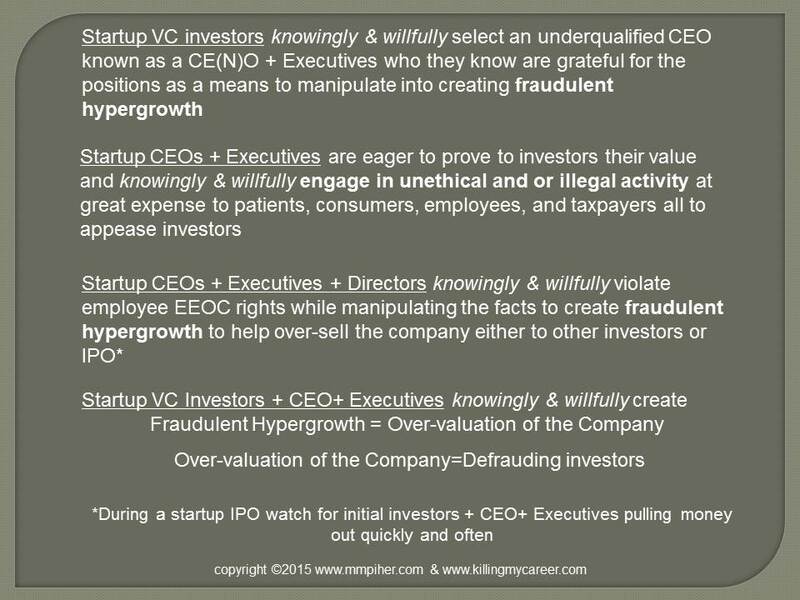 If you’d like to read or another Silicon Valley startup tale (on a smaller scale-medical device startup) Acclarent’s fraudulent hypergrowth & over-valuation this time where executives get arrested and indicted by the DOJ; and, the company that bought the startup for $785 million (you may have heard of Johnson & Johnson), knowingly & willfully were complicit with the unethical & illegal activity that defrauded patients, consumers, employees, taxpayers, private health insurance companies and shareholders alike, as it serves as a cautionary tale for all none more so than Uber’s VC investors and their executive team. Mr. Kalanick may have wished someone handed him that robe sooner because federal shackles look far less comfortable. 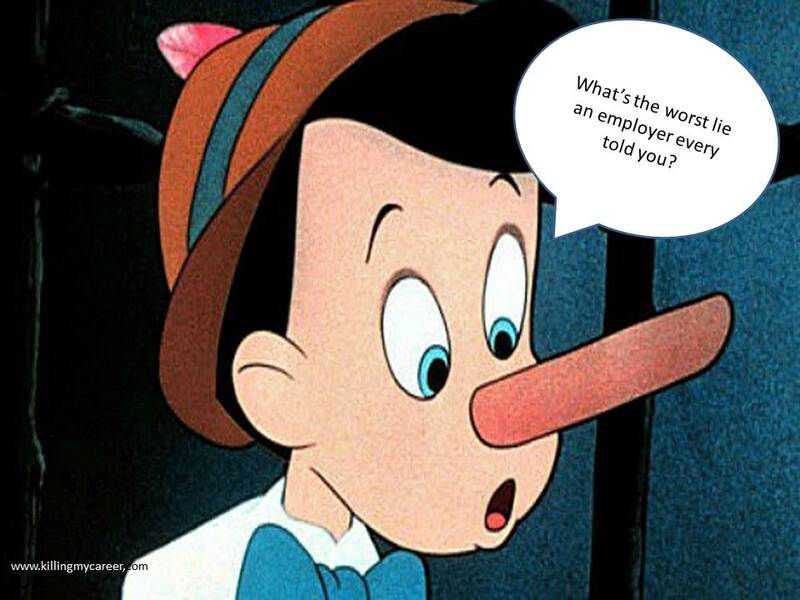 Take a look at the true face of Uber on the Drivers’ Forum http://UberPeople.net You’ll be taken aback! Amazingly – great minds thinking alike – I used the emperors new clothes analogy ! Why – because it is so on the nose. My actions I am confident – now before the Supreme Court NSW Australia – are going to be Uber’s biggest headache ! Why – because HOW DARE THEY – take me to the Supreme Coutt of NSW Australia when they have UNCLEAN HANDS ! With the perverse irony that they seek relief from the very system they are flouting and show zero respect for not only the Rule of Law, but the Judicial System itself when actually Uber refuses to comply with Govt Cease & Desist Orders AND even Court Injunctions. Weak IOS “cultivated” is ANY GOVERNEMENT who fails to stop Uber. However – weak or cultivated I am NOT! My actions, yes that’s right Mr Travis, allegedly “Billionaire” (as I scoff!) of one of the most ruthless companies (may I say – simply CRIMINAL ENTERPRISES!) in the world today! Well – as I have clearly enunciated – uber staff once facing jail – Oops enFrancais – & soon in Australia & then London UK – will be instrumental in bring the House of Uber, the most now infamous House of Cards, DOWN! I shall NOT be Intimidated nor can I be bribed nor threatened ‘& nor shall I stop until this beast is dead ! Well Travis – I’m not a lone female journalist & while you keep digging up the dirt on me – I bet you find more & more (if you are really good & crack the impossible files about my time with the London Metropoliitan Police, The Riot (yes highest level Advanced – Level 1 London Met) Specialiisation, The time working with MI6… I suspect you may be starting to see the writing on the wall. I’m getting extremely close Travis – EXTREMELY CLOSE (!) to many of your cartel-like operation going to jail for a very long time! & I shall ensure that my actions make any due-diligence on Uber cause an impossibility of lawful investment – and attach criminality to those backing and enabling & FUNDING CRIMES which are all a part of the CRIMINAL CONSPIRACY and you are NEVER going to get that increasingly elusive Global IPO ! Yes Travis – your time is closer than you think – and I truly hope Senior Uber Managers read this because I make YOU this one time offer – reach out to me – be the catalyst to stop the rot – & I may yet protect you because Travis won’t be able to – I guarantee you that! It must be that Goldman Sachs is setting up unsophisticated potential investors willfully. What bothers me is that they’re probably going to sell the subprime and unplayable automobile loans to workers pension funds and municipal governments that are enabling this crime spree. Unsophisticated potential investors who may not understand valuation vs worth or believe the hype (like Facebook) (and that’s not meant to be insulting or demeaning) but they’re often targeted (which is insulting & demeaning) to exploit that lack of understanding at the investor’s expense and the startup and VCs profit gain. It’s designed to be deceptive where pressure is used to create demand. I think The illegal Uber should also pay back all the money it has illegally taken from is misinformed customers. As Uber is illegal – offering an illegal service- the money they have received Is illegal and the proceeds of a criminal activity. When banks over charge or misinform its customers they have to pay back hundreds of millions? I agree Mark & support Russell’s efforts as exposing the truth is not always popular; and, innovation (as Uber maintains) is not the problem but fraud is the problem. 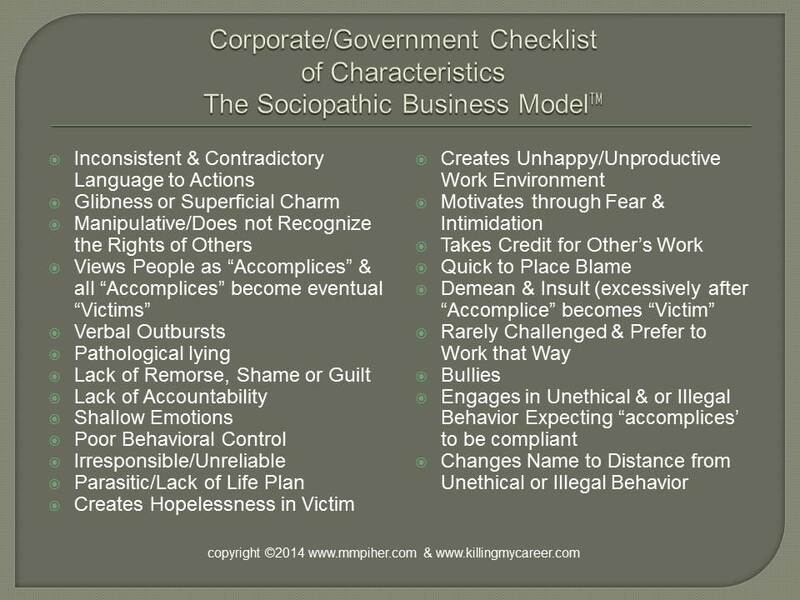 What many customers (accomplices) fail to recognize is that they’ll eventually become customer victims when a company pathologically employs tactics from The Sociopathic Business Model™.